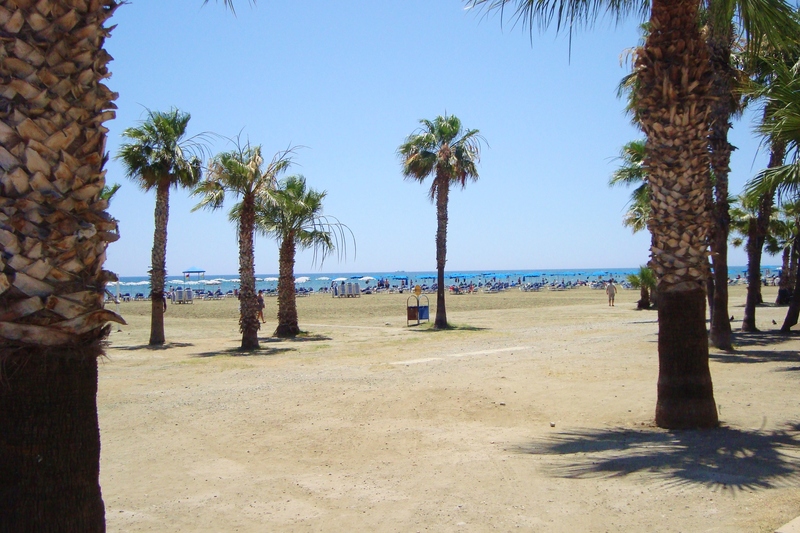 Lined with palm trees, the wide Finikoudes Beach stretches along the main tourist promenade of the city. Rent a beach chair or spread your towel across the warm, soft sand and take in the open Mediterranean views at this widely popular, yet tranquil beach. You can try numerous water sports here and restaurants, bars, and cafes abound. Due to the beach's low incline, the shallow waters are suitable for children and non-swimmers. If you are an experienced diver, you can also view the world-famous Zenobia shipwreck at 42 m (138 ft) below the water's surface. Put Finikoudes Beach and other Larnaca attractions into our Larnaca itinerary builder site , and watch your holiday take shape. A very beautiful beach, on which one can walk, swim or just sit for lunch or coffee with friends. Just a short walk from the city centre! Loved this apartment a few steps away from the beach . A great to stay.